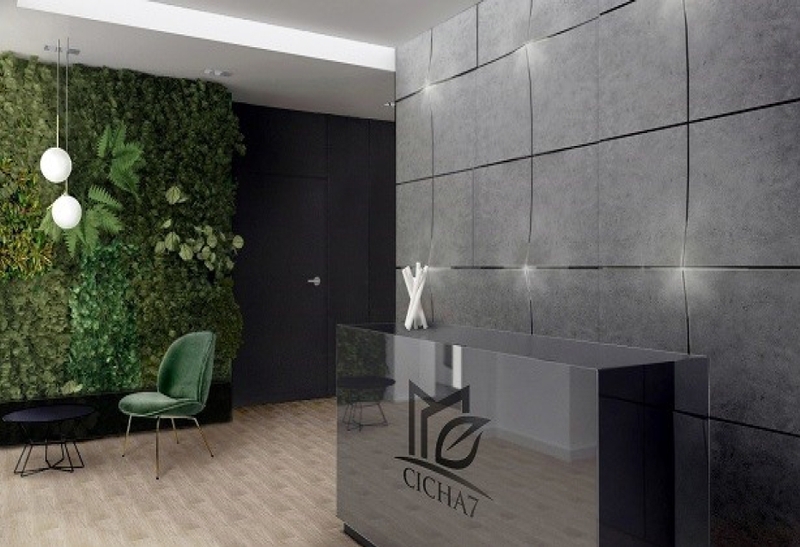 Cicha 7 is a renovated office building, offering approx. 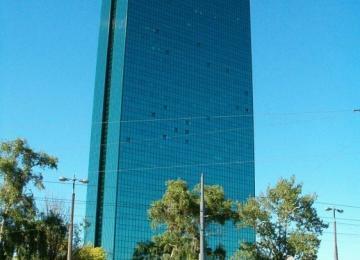 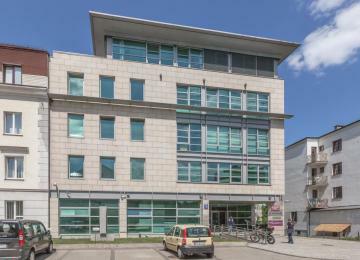 1,500 sq m of modern office space for rent. 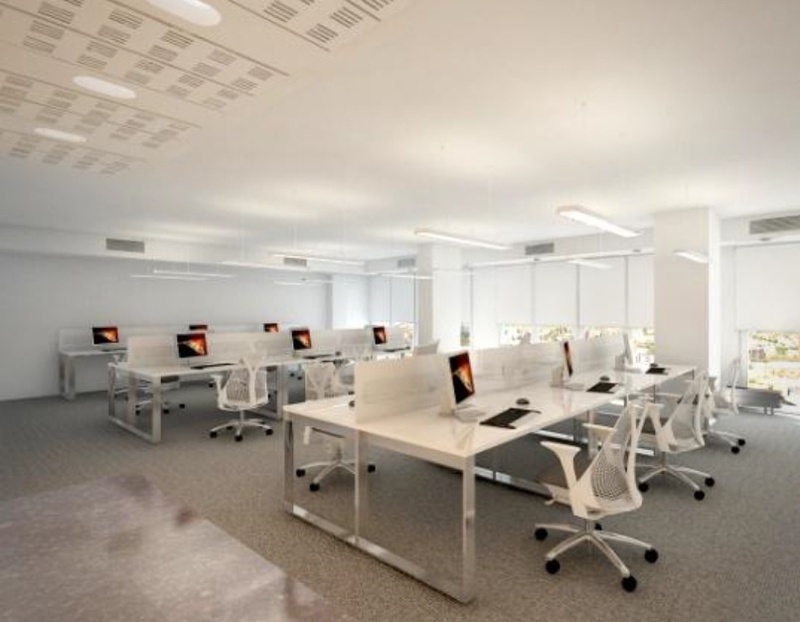 Altogether, the building have 6 above-ground floors reserved for office functions, with a mezzanine as the last storey. 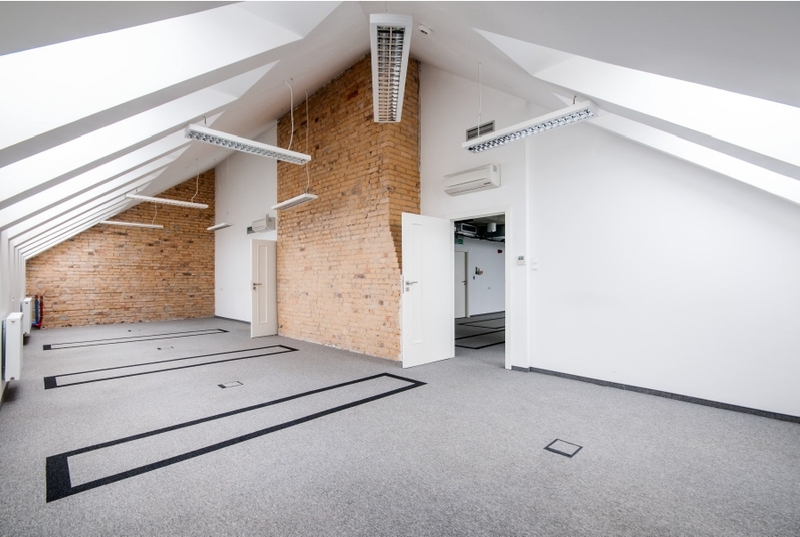 An underground floor is reserved for storage functions. 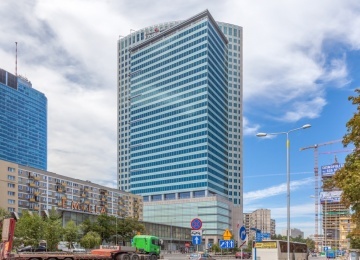 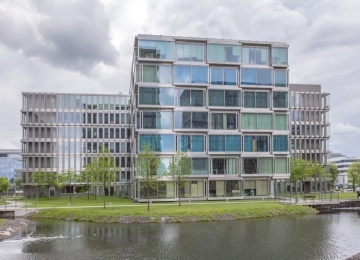 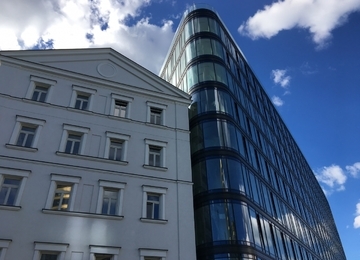 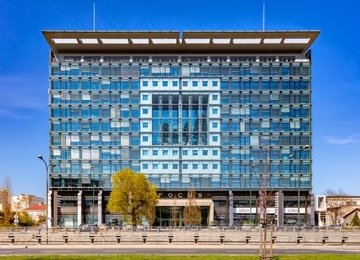 Thanks to its modernization, the office building offers an attractive fit-out standard, including: air conditioning, raised floors, suspended ceiling and amenities such as security and electronic access control system. 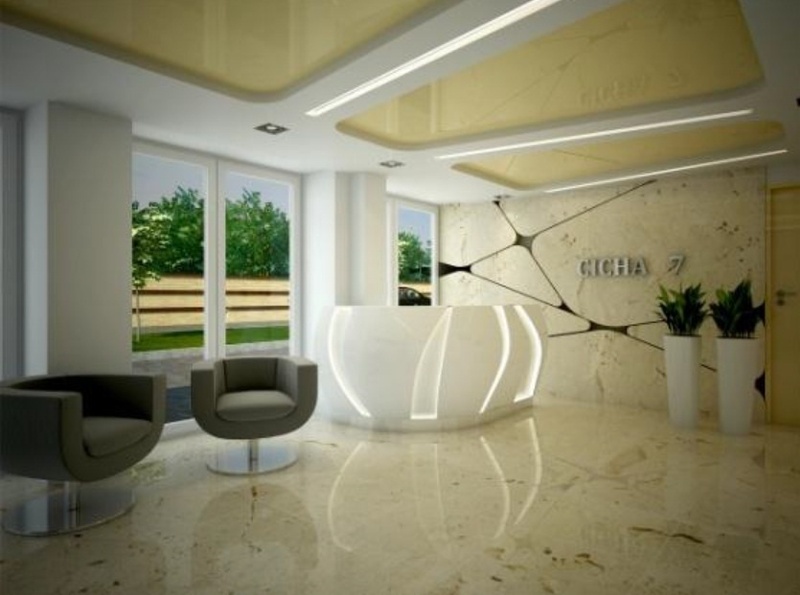 The floor plan design allows a flexible interior arrangement, in an open space or cabinet system, according to the needs of the tenant. 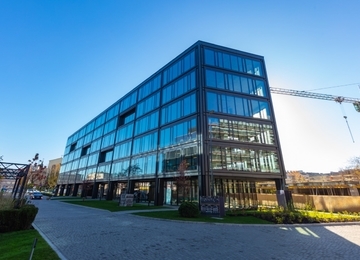 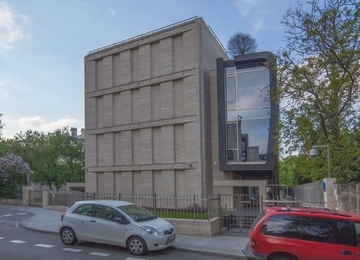 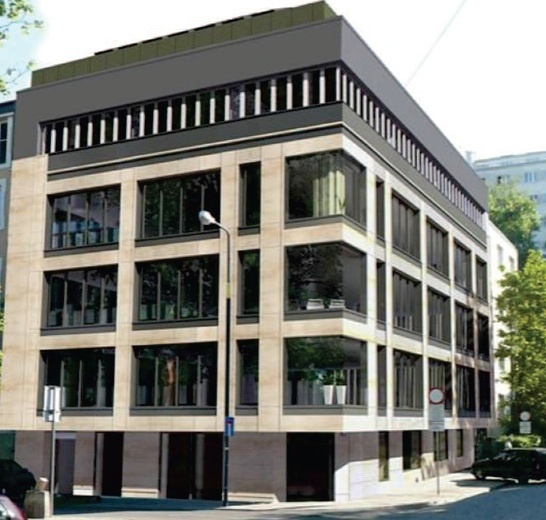 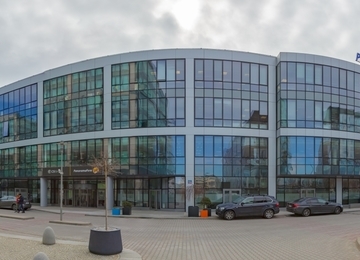 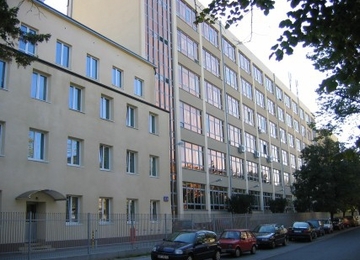 The Cicha 7 office building is located in the heart of the city, on the corner of Cicha and Zajęcza Streets in the Śródmieście district, in the quiet yet prestigious surrounding of Powiśle. 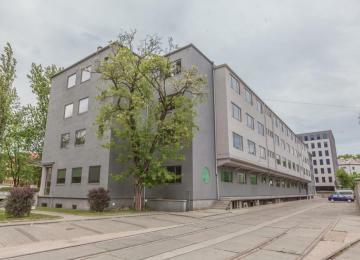 Its location close to Tamka and Świętokrzyska Streets ensures very good access to means of public transportation – buses and subway station Powiśle. 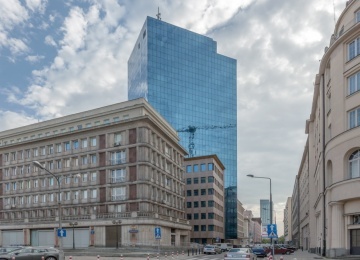 Due to the vicinity of the Wisłostrada express road and the Świętokrzyski Bridge, such location is easily accessible from right-bank Warsaw districts. 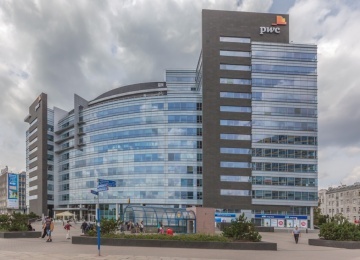 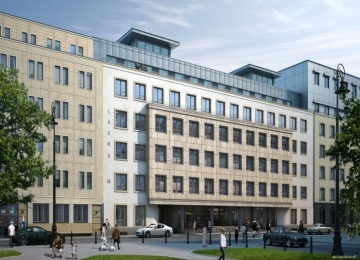 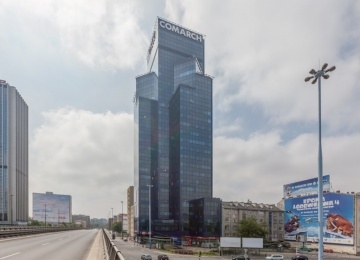 Numerous cultural amenities are located close by, including the University of Warsaw campus and the Copernicus Science Centre, as well as different commercial points, such as restaurants and cafes.